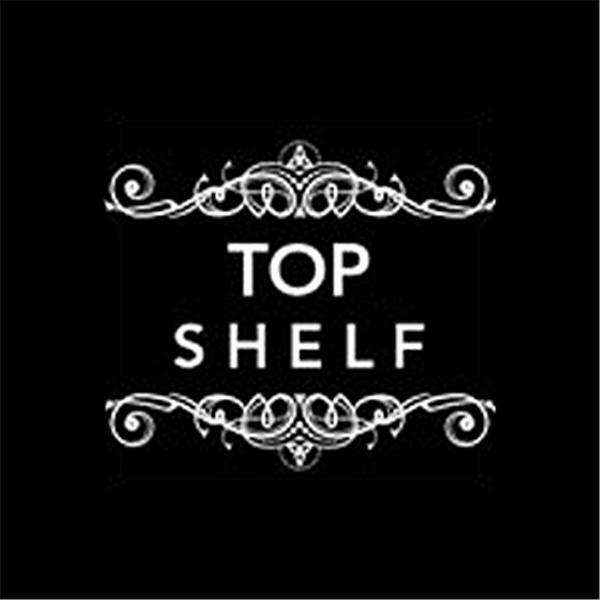 If you liked this show, you should follow Top Shelf. Tune in on March 20th, 2009 at 2:00 pm EST to hear a fascinating discussion between two of HarperCollins bestselling thriller writers: William Dietrich and Phillip Margolin. Dietrich’s newest Ethan Gage Adventure novel The Dakota Cipher is out in stores at the end of March, and veteran writer Phillip Margolin, whose next Amanda Jaffee novel Fugitive comes out in June, will be peppering William Dietrich with questions about his hugely popular series, and asking him why historical thrillers strike such a positive cord with fiction writers.